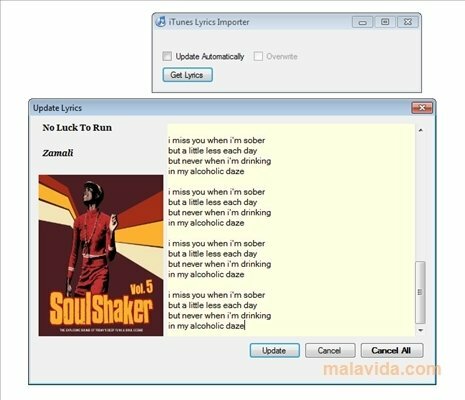 We aren't always capable of understanding or remembering the lyrics of the songs that we like so much, that is why we have to resort to specialized websites to find the specific song, which can be rather tiresome if we have to do it album by album, that's why it's advisable to always have at hand a utility like iTunes Lyrics Importer, also known as iLyrics. 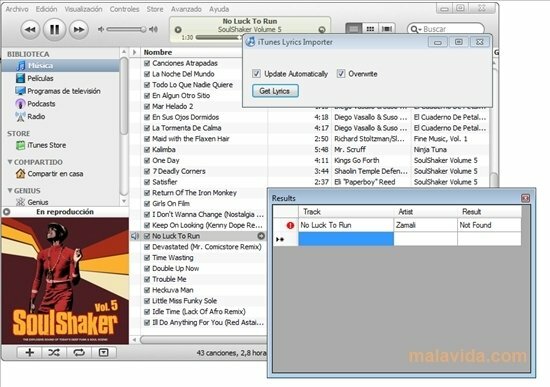 It's a small application capable of recognizing what song we are listening to by means of the ID3 tag, after that it will search for the lyrics in LyricWiki and import them directly to the song, being only necessary to select the tracks that we want to provide the lyrics for and click on the "Get Lyrics" button. 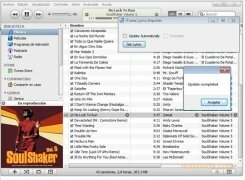 The program only recognizes the songs that we have chosen in iTunes, so it won't work with other players. 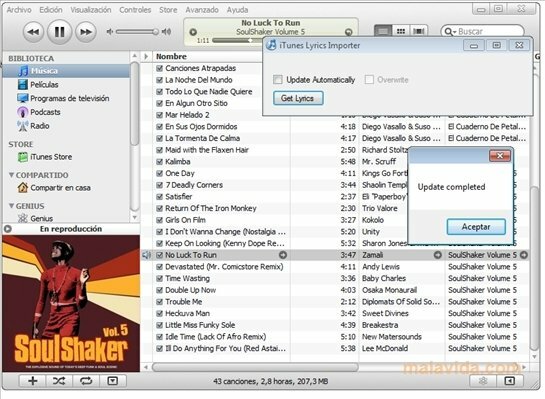 Furthermore, since it's an application that hasn't been developed by a company, we may encounter problems when we use it or when we try to find the lyrics of a song that isn't very popular. 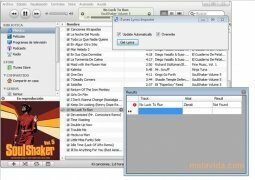 If you want to provide the songs in your music library with their corresponding lyrics, your should try out the tandem formed by the Apple player and iTunes Lyrics Importer. It's necessary to have iTunes installed for this program to work. 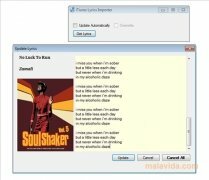 The program may cause an error if it doesn't find the lyrics that we are looking for.